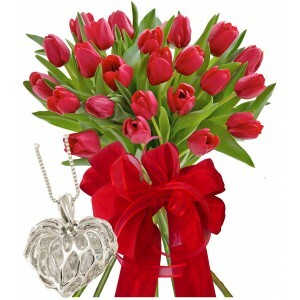 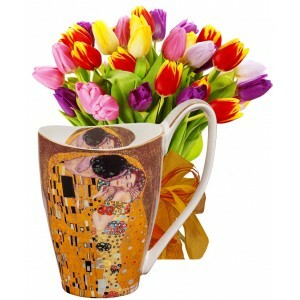 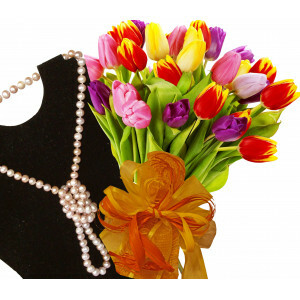 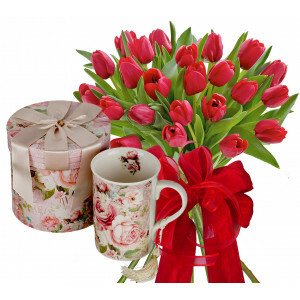 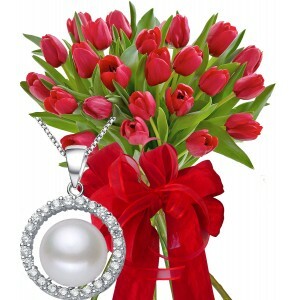 Monica # 6 - Tulips Bouquet and heart shape necklaceMonica - Tulips Bouquet and ..
Monica # 3 - Tulips bouquet and Porcelain Cup - Cappuccino Mug - RosesMonica - Tulips bouq..
Ida # 6 - Flowers & NecklaceTulip bouquet and Margot - pearls necklace* Ida - 29 Tulips Bouquet ..
Monica # 2 - Tulips bouquet and silver pendantMonica - Red tulips bouquet and Ellis&n..
Ida # 4 - Flowers & Wooden wall maskTulip Bouquet and wooden wall mask* Ida - A bouquet of 29 tu..
Ida # 1 - Flowers & Mug SetIda - Tulip Bouquet & THE KISS - Mug Set of 2Ida - A bouquet of 2..
Ida # 3 - Flowers & Grande MugIda - Tulip Bouquet & THE KISS - Grande Mug. 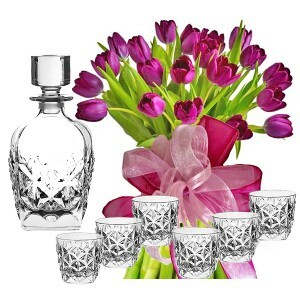 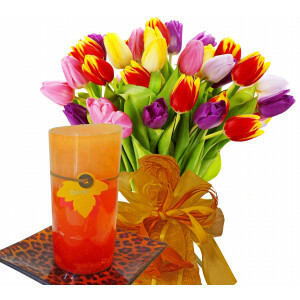 * Ida - A bo..
Ida # 5 - Flowers and Candle SetTulip bouquet and scented candle gift set* Ida - A bouquet of 29 tul..
Agatha # 8 - Flowers and Porcelain CupAgatha - Tulip bouquet and Porcelain Cup - ..
Agatha # 6 - Flowers and Enigma whiskey setTulip bouquet & Porcelain tea cup with cats* Aga..
Agatha # 7 - Flowers and Wine GlassesAgatha - Tulip bouquet and Wine Glasses - O..
Agatha # 1- bouquet of tulips and Swarovski crystal Agatha - Tulip Bouquet and C..
Gabriella # 2 - Flowers and Porcelain cup with spoon* Gabriella - Bouquet of purple eustoma (lisiant..
Gabriella # 2 - Flowewrs and pendant* Gabriella - Bouquet of purple eustoma (lisianthus).*.. 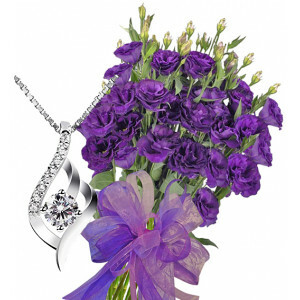 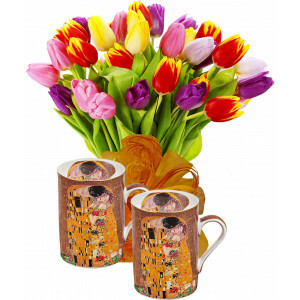 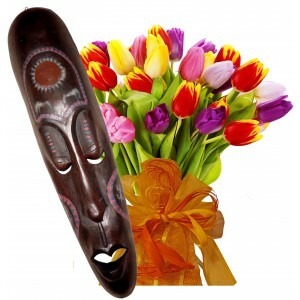 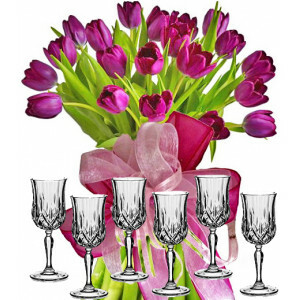 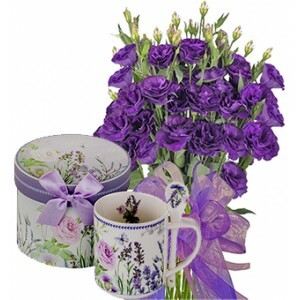 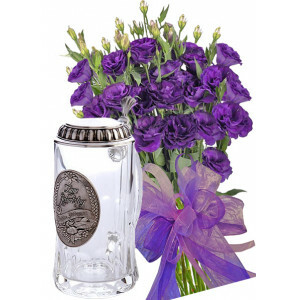 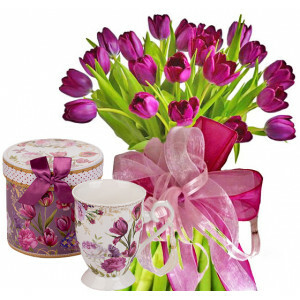 Gabriella # 8 - Flowewrs and Beer Stein* Gabriella - Bouquet of purple eustoma (lisianthus). 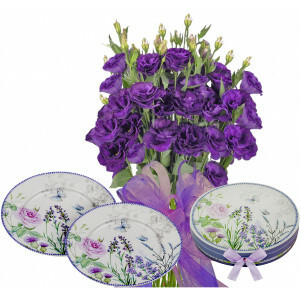 * Engrav..
Gabriella # 7 - Flowers and Set of 2 Plates* Gabriella - Bouquet of purple eustoma (lisian..